Next on your list is the person who’s so easy to shop for, yet so hard. They love reading! Books are everywhere! But, wait. Has she read this book yet? Is this one he would even enjoy reading? Suddenly, there are too many choices. Never fear. Readers can be fun people to shop for, and I’ve got some great suggestions for you right here. You’re going to need to bookmark this list for later! Click the image to pin. 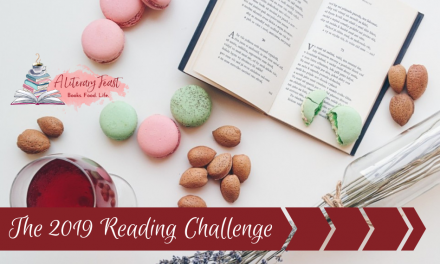 Choose a book (or more!) out of five carefully selected new releases every month. Don’t like what you see or overwhelmed with reading material? No problem. Just skip a month and wait for the next one. Founded in 1926, BOTM is an extremely popular book membership for good reason. 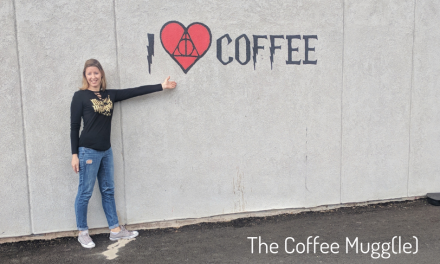 Not sure if your favorite reader is already a BOTM member? No worries! The gift code can be applied to their current membership after you gift it. Choose from a single gift box or a monthly subscription. Lit-Cube often revolves around a theme (the most recent one was Passport to Scotland!). The cube includes a book and an assortment of book-geekery swag– for example, journals, scarves, socks, jewelry, bookmarks, pens, pins, magnets, candles, lip balms, pencil bags, and so much more! Your favorite reader will geek out over this fun box. BONUS! If you know a Gilmore Girls fan, Lit-Cube also offers a Stars Hollow Monthly box that gets rave reviews! 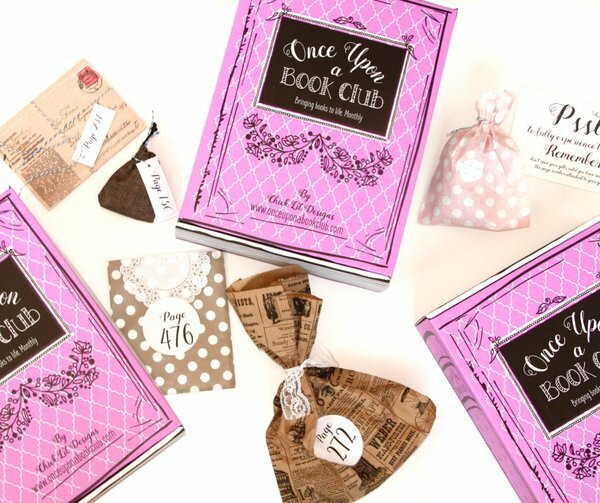 I love the idea of this book subscription box. It pairs a book with several small wrapped gifts that each correspond to a page number in the book, bringing the story to life as you read. Magical! Get 10% off your first box with promo code BOOKNERD. 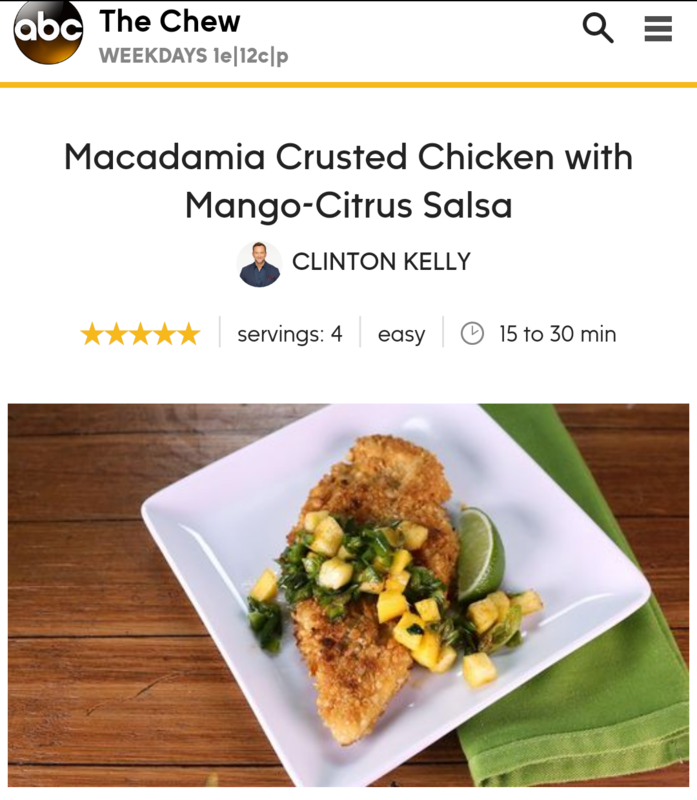 Cratejoy has hundreds of other subscription boxes to choose from! 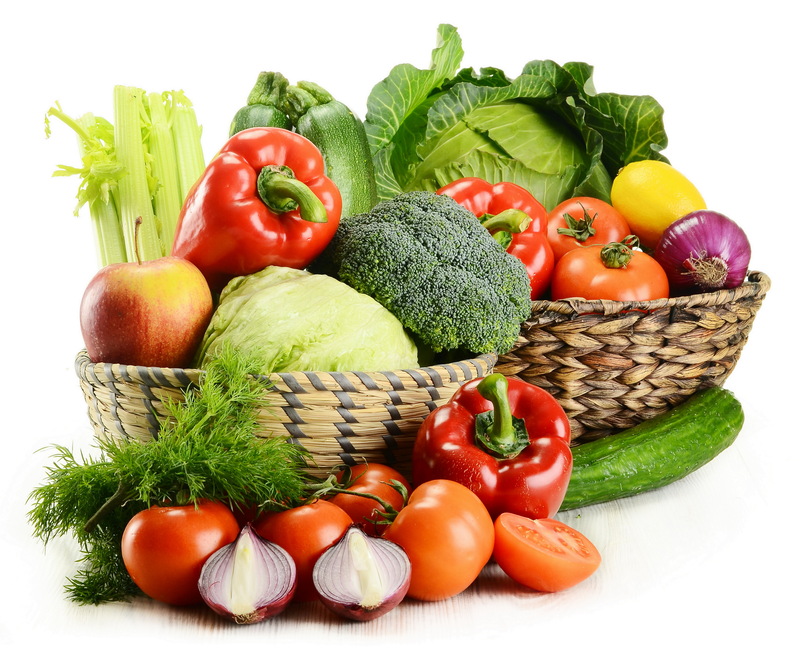 Click the image below to start browsing. This is my own independent bookstore, which I love and wholeheartedly recommend. 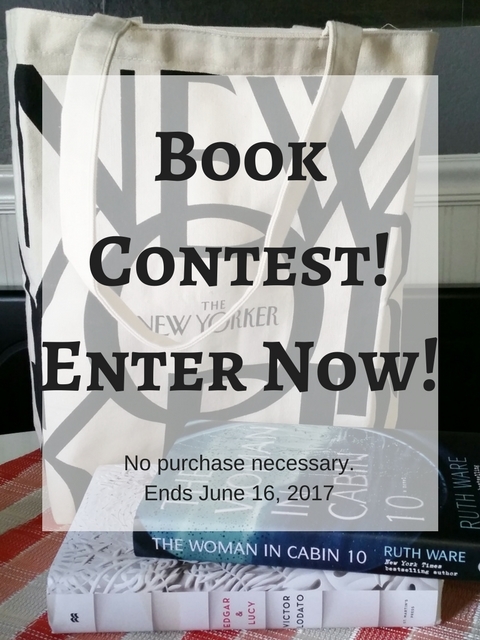 They have a few book subscriptions to choose from, many of them with signed copies– check them out! For a different type of subscription, here is an experience for book lovers. 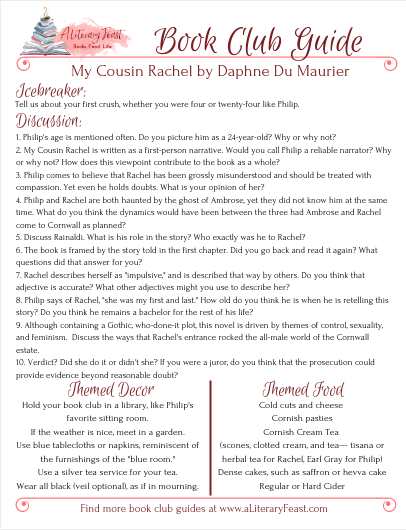 The highly popular website Modern Mrs. Darcy offers an online book club/community available by subscription only and limited membership to keep the experience personal. Gift your favorite reader with a three-month introductory book club membership through this link! If your reader loves books, I have a good feeling that they like wearing book-related items, too (speaking from experience). You’ll knock their socks off with one of these charming gifts. T-shirts and prints from Litographs. This is not just book-related. This is art made from literature. Litographs takes the text of famous books and turns that text into a beautifully illustrated work of art, printed on a shirt. You can actually read the book in the design! If you aren’t sure about gifting a t-shirt, choose from a beautiful literary print, tote bag, or scarf! I’ve sent Litographs gifts many times and can personally vouch for their beauty and craftsmanship. Bookends. Every book lover dreams of gorgeously styled bookshelves with the perfect bookends. In reality, our bookshelves are crammed 2-3 rows deep in books with more stacked on top. Regardless, clever bookends are always a welcomed gift and will be utilized somewhere– maybe to hold up the dying houseplants. Here are some of my favorites: Fred THE END Dramatic Bookends; Metal Bicycle Bookends; To Read/Read Again Bookends; and Man and Woman Reading Bookends. Ornaments! I might have to order this tiny copy of A Christmas Carol for my own tree. We’re getting into shadier territory here. It’s sometimes hard to buy books for a book lover, but there are cases when it can work. Do you know a favorite book of theirs? Try to find it in a first edition, or signed by the author, or a version with a particularly beautiful cover. For example, I have two copies of the Harry Potter series, and am eyeing a third. It’s hard to go wrong with beautiful books, even if it’s a title that your reader already owns. Then, there’s the question of e-readers. Likely, your reader has a strong opinion about whether or not to use an e-reader, and they may also know which one they would want. If you happen to know what e-reader they have, a nice cover could be a great gift. Chances are they have one already, but covers are interchangeable, and it’s nice to have variety. Here are a few beautiful options. KleverCase Kindle Cover. I’m sending you to the link for The Jungle Book because it’s super cool looking, but browse while you are there because KleverCase has a slew of gorgeous Kindle covers. They are handmade in the U.K. using traditional bookbinding techniques, to perfectly imitate the look and feel of a hardcover book. Lightweight, durable, and splashproof, you’ll get compliments wherever you take these stylish covers. The New Yorker Kindle Covers. This might be more limited, as I don’t believe they have a wide range of sizes, but I’m partial to it because it’s the one I own and love. I mean, c’mon– it’s The New Yorker! 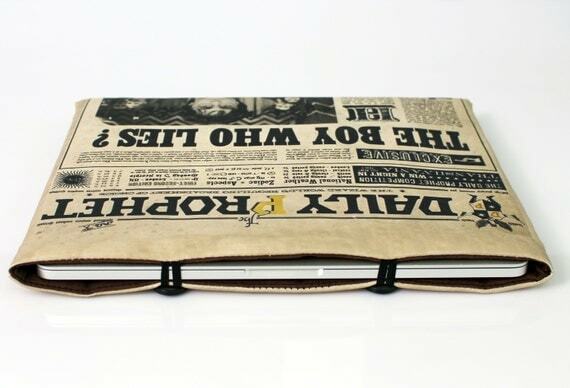 Harry Potter Newspaper iPad cover. This may be the coolest way ever to carry around your tablet. You just need to see it. Browse their shop, too. 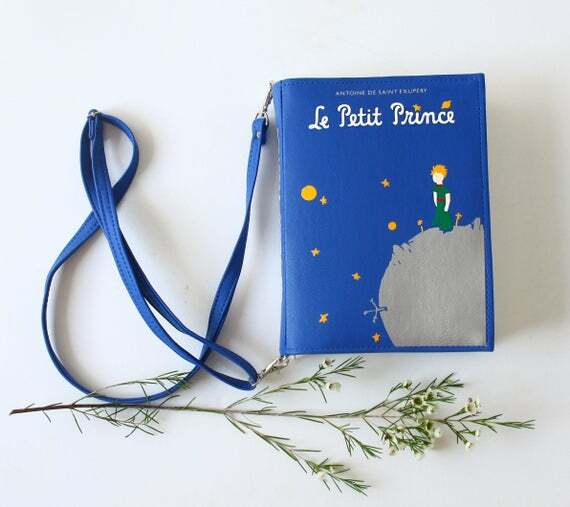 They have a great selection of bookish e-reader and tablet covers. Hear me out. I know that gift cards can be seen as impersonal, but to the reader, it can be the perfect gift. This is also a great time to give a gift card for your reader’s favorite indie book store. Trust me– they have one. This may not be the store where they do most of their book shopping (for financial reasons most books may come from the library, book sales, or discount stores possibly), but this is the store where they love to browse, get inspiration from staff recommendations, find great geekery gifts, and attend signing events with authors. A gift card to a nice indie bookstore both supports a small business and allows your reader an extra perk they might not often allow themselves. I’m going to put a plug in for my own favorite indie bookstore. I can’t say enough about Book People in Austin, TX. Even if you aren’t local, please check them out! You can order signed copies of popular books, get on their mailing list for upcoming author Q&As, find staff recommendations, and more! I hesitate to add this as a category. You wouldn’t believe how many people through the years have thought that a journal would be the perfect gift for me. Guess what? I don’t journal. I would love to journal, but it just doesn’t happen. So, I have a stack of some beautiful and some not so beautiful journals on the “re-gift shelf” in my hall closet. If you KNOW that the reader on your list is also a journal-er, this could be a welcomed gift. Make sure it’s a nice one, though. Moleskine is always a good choice. Their book journal is very well done; just realize that your reader may have a different method of chronicling the books they read. A simple, lined notebook is your safest bet. I also like journals that use different mediums, like this wood-cover notebook by Plum and Punch. 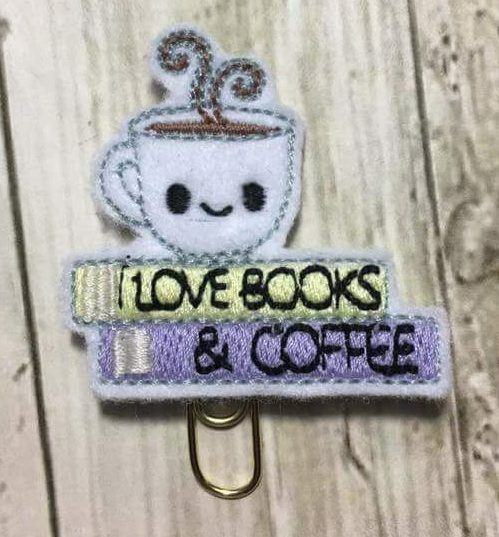 I’m in love with these adorable book/planner clips. The Etsy shop owner has graciously offered 10% off anything in the shop using the promo code READINGNOOK. Get you some! These gorgeous leather bags are handmade and shipped from Russia. Each one depicts the cover of a famous book. Over 100 are listed on their Etsy shop, and custom orders are available! The name itself is a winner, If your reader is also a writer, chances are they’ve already been drooling over this fantastic, vintage-turned-modern keyboard. It looks and feels like a vintage typewriter (with better response) and even has an integrated tablet stand. Trust me, you’ll appear on the dedication page of their first novel after gifting this keyboard. She doesn’t like to lend books for fear they don’t come back, yet she also hesitates to write on the pages. Give your bookworm a way to professionally tag his or her books with a customized library book embosser. Finish out the gift with a personal library kit. 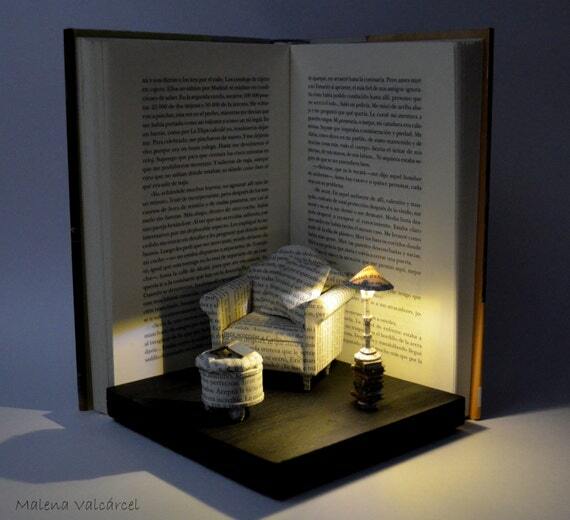 A Book Sculpture by Malena Valcarcel. In general, I’m not a fan of book demolition. Consider this book repurposing. More than that, though, it’s art in its purest book form. 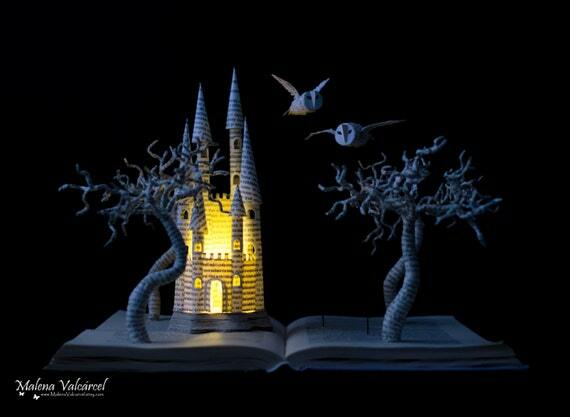 Your favorite bookworm will be indebted to you forever once they receive one of these breathtaking book sculptures. Prepare yourself for their shrieks of joy. 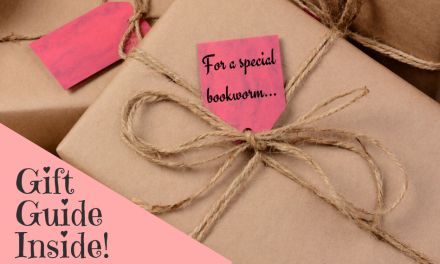 I hope this list has inspired you in your gift shopping for your favorite bookworm. Here at A Literary Feast, we love to be a haven for readers. In fact, we have a few ideas up our sleeves for the ultimate gift for readers. Intrigued? Click on the image below to join the newsletter and be the first to hear the news and snag a discount or two. 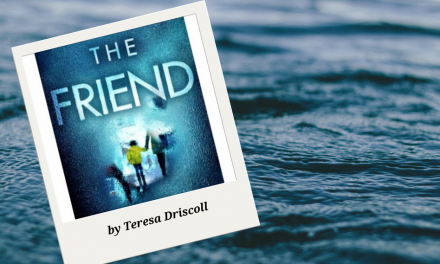 Share the love with your reading friends, too! 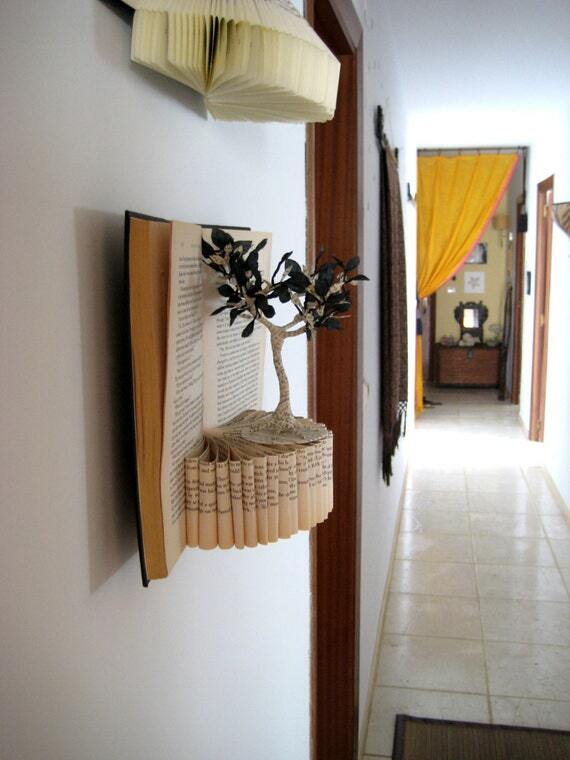 As an avid reader I LOVE these ideas! Such a great list. I love all of them! I may have to buy my own presents very soon! The book sculptures are great! 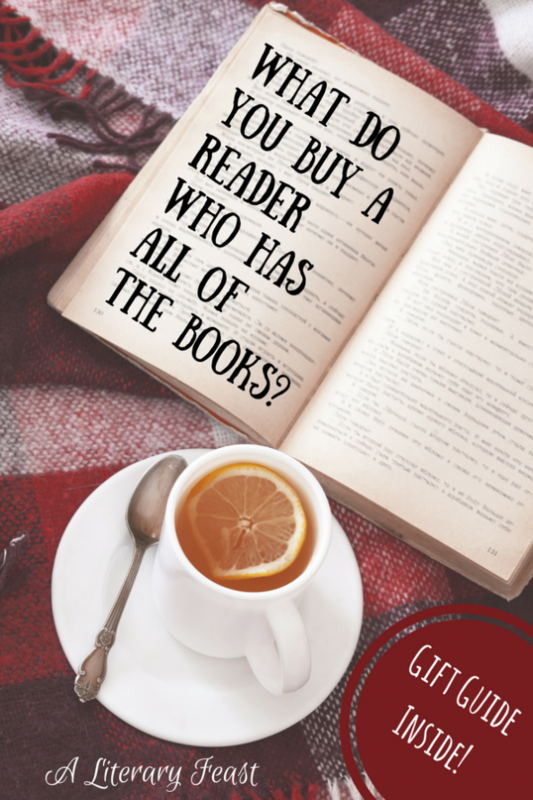 I’ve always struggled with what to get the person who has every book. Love the subscription box idea! My mom is the reader in our family and it is hard to know what books she already has. Thanks! Wonderful! Glad it gave you some ideas!